Super Motor Co finished their new custom the Dirty Donkey some weeks ago. write up about the build. and passed under a viaduct and ended up inside the old Monza oval track. banked track. It is so steep, it nearly impossible to climb up by foot. used nowadays by joggers, horsy types and other leisurely people. one's from the early days, the decision was made to have a go at one. flat track racing. With the horizontal single as the common denominator. no high compression pistons and no flowed heads this time. it was cut and welded on again at least 6-7 times before we got it right. Check pictures of the bike in progress on previous Bubble Visor post in February. they backed out. I rate them very highly for their engine work but not for their word. many more offenses. It was stressful to ride so to speak. it's going to be thumps up or down. Engine: YX 140cc SOHC (stock), approx. 15 bhp on the rear wheel. Tank: Custom SMC, Honda Camino, cut and shut, flipped 180 etc... to much to mention. Side covers: Custom SMC in fiberglass. assistance and last but not least his moral support and Lidewij Merckx for the photography. and Wheels and Waves next year. Or we will deliver it to you afterwards. Oldtimerbelasting niet omhoog naar 40 jaar. 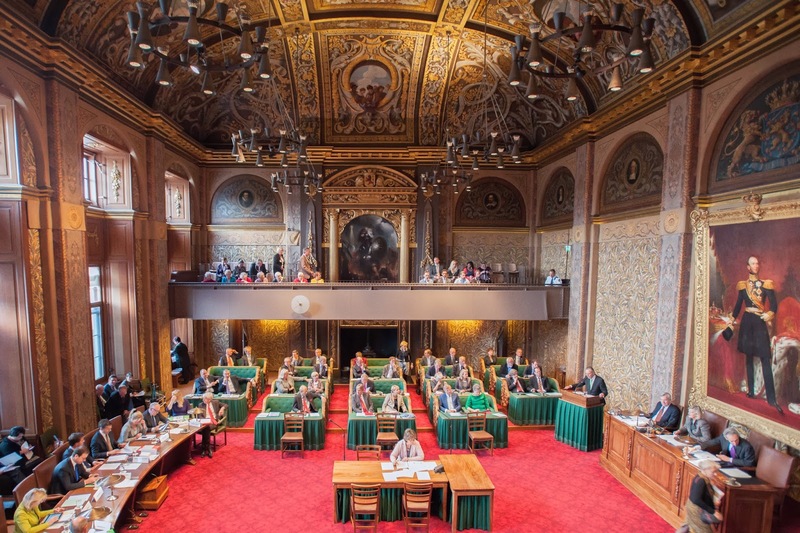 Als het door de Eerste Kamer wordt goedgekeurd zal u voor uw oldtimer vanaf 1 januari 2014 weer motorrijtuigenbelasting moeten gaan betalen. De nieuwe regeling zal bepalen dat uw voertuig oldtimer wordt vanaf 40 jaar. Tweede kamer is al akkoord. Laten we ingrijpen en de eerste kamer tegenhouden. Morgen gaat het wel/niet door de eerste kamer. Stuur het door en laat je horen. Teken de PETITIE vandaag nog!